Finally. The feature we’ve all been waiting for. For the first iteration of PayWithEther, we wanted to do something which would make our lives as simple as possible (so we could ship a product ASAP), but also try to ensure that it could fail in as few cases as possible. In order to meet those goals, we decided to go with using a transaction reference to identify each payment uniquely. However, this meant that when customers were paying for orders, they were required to send their funds from a wallet which allowed adding extra data to their transaction. This meant no Coinbase/Jaxx/Bread and almost every other mobile wallet or exchange. Due to a brainwave on the part of one of my friends (actually quite a few months ago now, I’m ashamed to admit), we figured out that we could incorporate a unique transaction ID into the payment amount! Success! So from now on, if you’re using the latest version of the WooCommerce plugin (1.3.0), your customers won’t be required to enter a transaction reference. They will still see it on the transaction page (by default), and that’s because our API will still check for it, so if they get the transaction amount a little bit wrong but still manage to add the reference, the API should pick up on it and let your store know. If you’re not using the WooCommerce plugin and instead you’re using the API, there are a few non-breaking changes, so head over to the API docs to read about those. Simply put, Metamask is a lovely Chrome extension that allows you to interact on the Ethereum network without running all the complicated stuff. Which means that you can create transactions using ETH within websites that allow it. We’ve embedded a “Pay with Metamask” button within our plugin to allow for the easiest of transactions for those in the know. …and that’s exactly what they’re doing! Keep up the good work team! 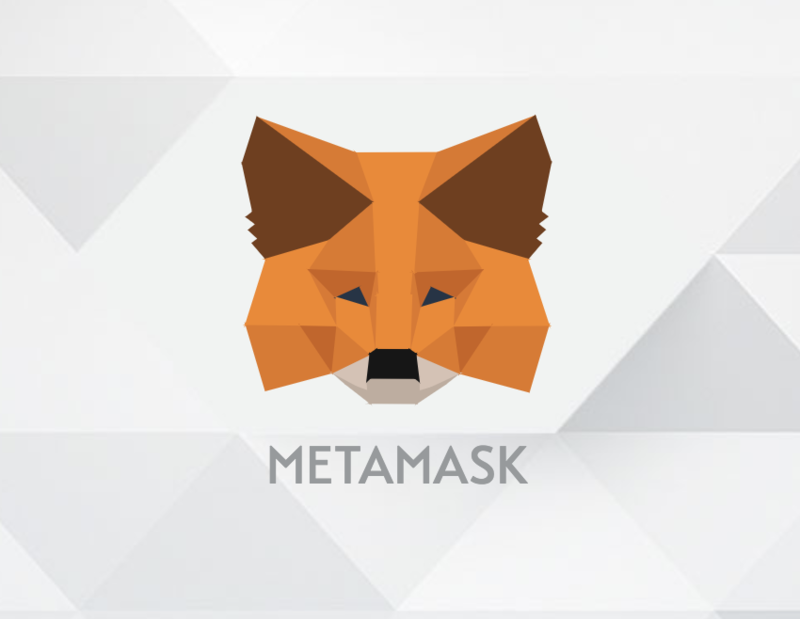 Functionality aside, we love the Metamask team even more for coming up with their awesome fox on their website… go check it out! One of the controversial topics within the cryptocurrency realms is where to get your ETH or BTC from. Personally, I love the Coinbase experience, the website and app both have really nice user interfaces, and really give off a sense of quality as you navigate through their sign up processes. Their fees of buying off a direct debit or credit card are 3.99% which is the most you’ll pay. In all honesty, for the ease of use and the professionalism within the Coinbase ecosphere, I think it’s worth it. There are other places to buy your crypto from too, but I’ve not ventured too far from Coinbase for exchanging fiat for ETH. Once I’ve bought from Coinbase, I transfer my ETH over into a wallet, because while storing it on the exchange is convenient, I think we’ve all learnt from the MntGox story that it’s not always the safest place to keep it. The final icing on the cake for Coinbase is that they offer a referral system, so if you for every person that uses the following button to purchase $100 dollars worth of ETH from Coinbase, not only do you get $10 worth of BTC for free, but so do I. Once you’ve signed up, you can get the same referral system too. It’s a win win situation.